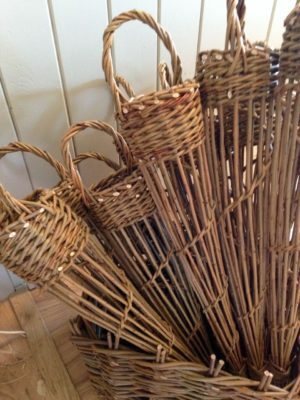 We are very excited to announce that local basket maker, Karen Lawrence, will be leading a basketry course at Ling’s Meadow on Saturday 24th June. Come and join us and make a beautiful willow bird feeder. The feeder holds several fat balls and is ideal for hanging in your garden. 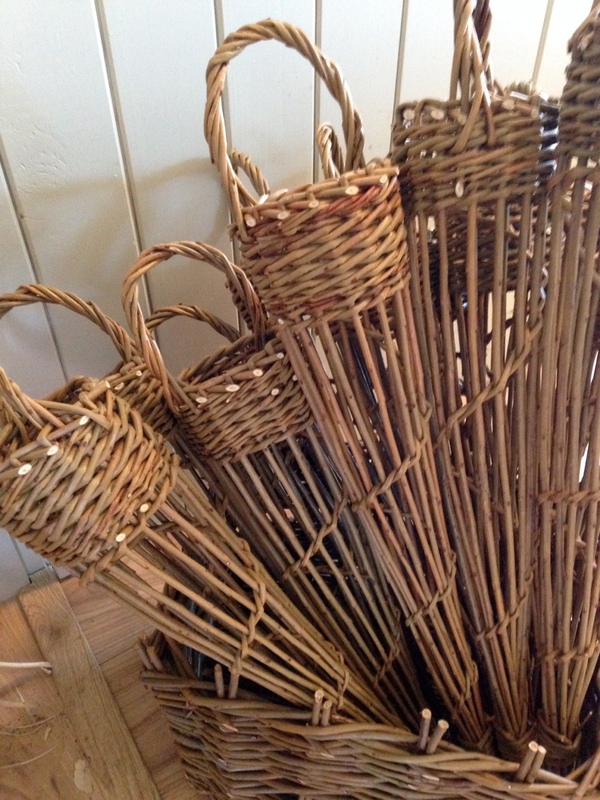 Learn several different weaves, a simple border and a simple handle. We will be outdoors (but with shelter if we need it!) and the course is suitable for beginners. Just come with sturdy shoes and we will provide hot and cold drinks and a homemade treats to keep you going while you work on your bird feeder. All tools and materials provided. 10am-1pm, Saturday 24th June. 10 places available. £30 per person. 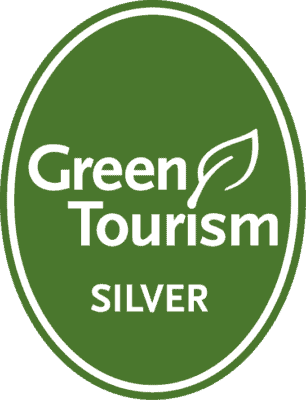 If you would like to stay and enjoy the peace and quiet of the meadow, and toast a few marshmallows on the campfire, we are offering a 10% discount on glamping and camping bookings that weekend for all those attending the course. Contact Kath on (01359) 250594, or at info@lingsmeadow.co.uk.